Carmichael Estate | Self-catering accommodation, buy Carmichael farm meats, visit the Carmichael farm shop and visitor centre. 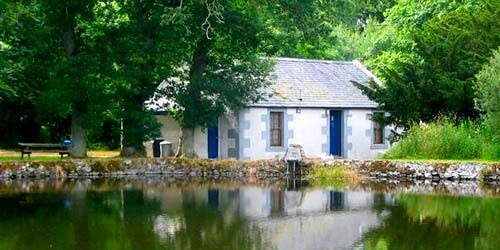 Looking for self catering accommodation? Carmichael Estate is Scotland’s oldest farming family business at the source of the Carmichael name. Located in the Scottish Borders between Lanark & Biggar our farm butchery produces award winning ‘single malt’ meats including venison, beef and lamb. 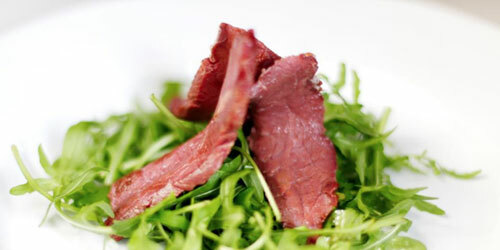 Our meats are available in our farm shop as well as in the tearoom/bistro and at farmers’ markets. 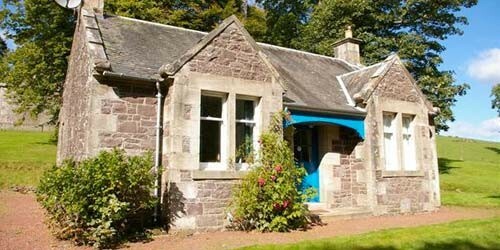 The Estate has 16 quality assured self-catering holiday cottages which are dotted around the beautiful and historic Estate. 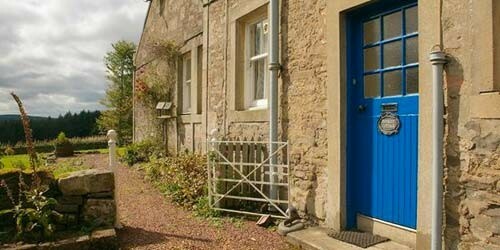 Just 50 minutes from Edinburgh and Glasgow, Carmichael Estate makes an ideal touring base for Southern Scotland. A truly Scottish Agri Toursim experience. Fancy a coffee and a slice of cake? Clan membership is open to all with the Carmichael name and all descended from Carmichaels anywhere in the world. There is a small annual charge for paper and email newsletters, gathering information and membership recording of genealogical data as well as access to special Clan products and tartan. Membership also assists with Clan development work globally and helps us to maintain and preserve our Carmichael heritage at the source of the name. Last Saturday of the month.